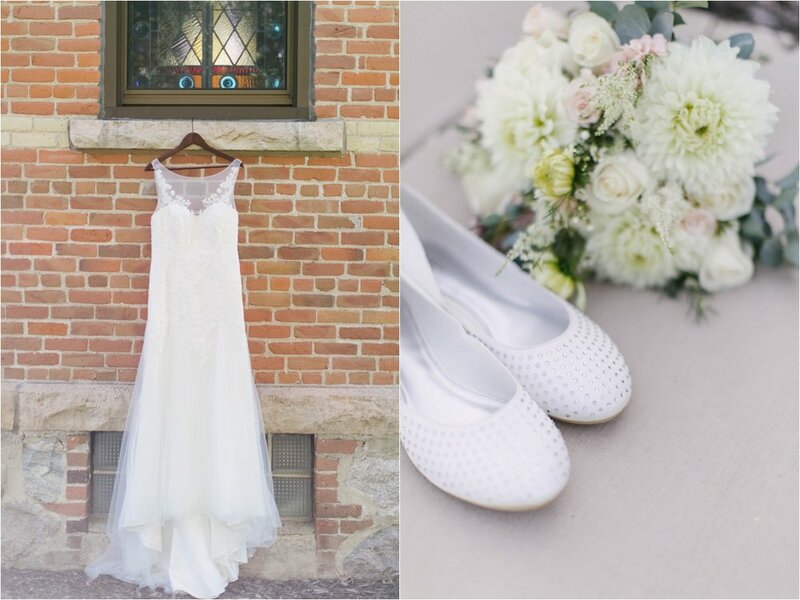 Joanna + Pat had the most dreamy farm wedding ever! They danced the night away in the shed and partied with the cows (yes, cows)! Their bridal party made my job so fun, and their hayride to the farm was complete with toilet seats (haha!) on the way from the ceremony to the reception. 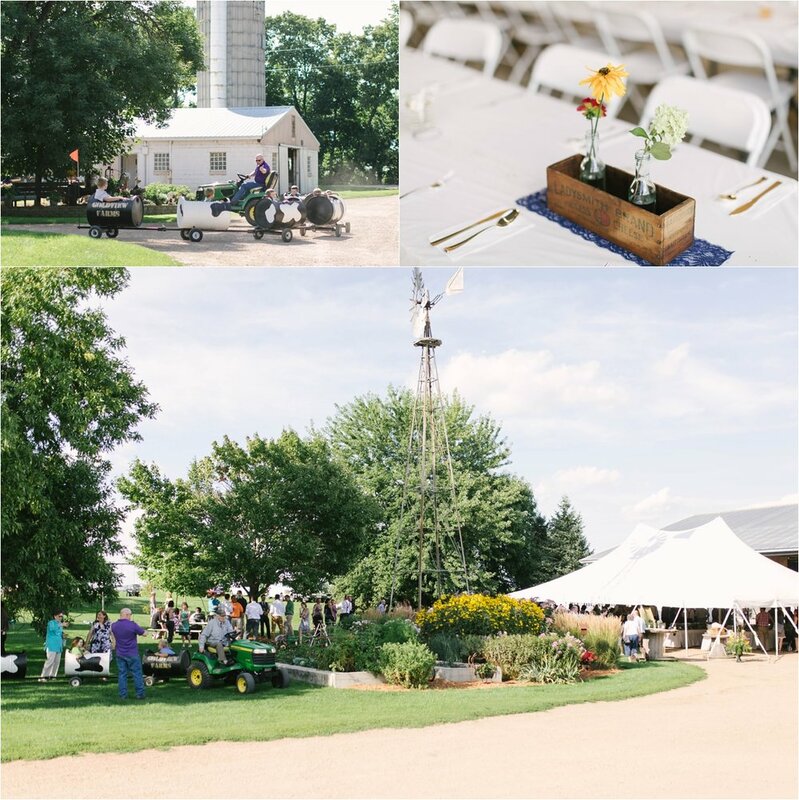 The reception was held at Pat's family dairy farm and the sun set alongside their gravel road. Joanna's smile just radiates joy and her and Pat pair so perfectly together. It was so evident how much he adores her...let the photos speak for themselves!